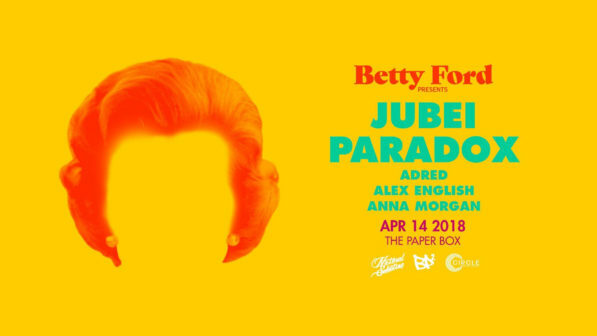 Betty Ford launches first event at The Paper Box. Ticket contest for 2 free All Access entry to this show and our show on May 12. Click on link below.